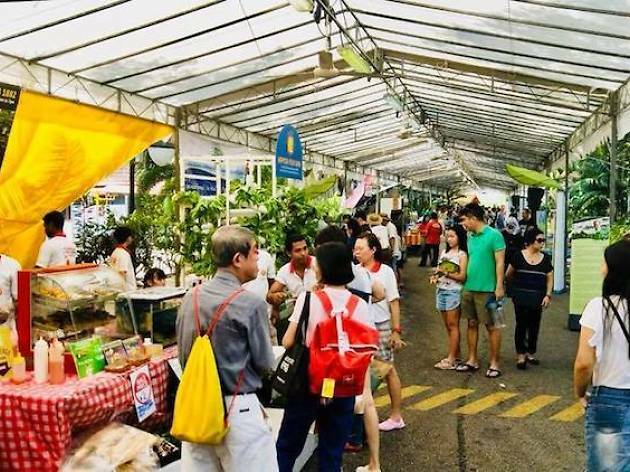 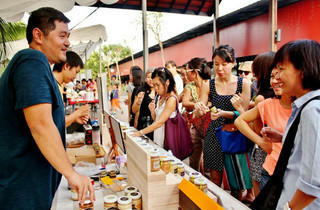 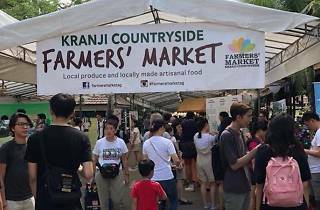 Held every quarter in one of Singapore's last farming patches, this farmer's market hawks fresh local produce, fruits, fish, herbs and eggs, as well as local artisan-made jams and sauces. 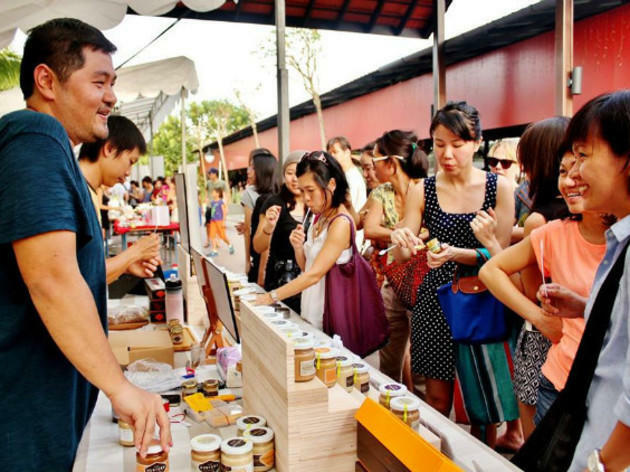 This family-friendly event also has a schedule of crafts and family fun nature walks. 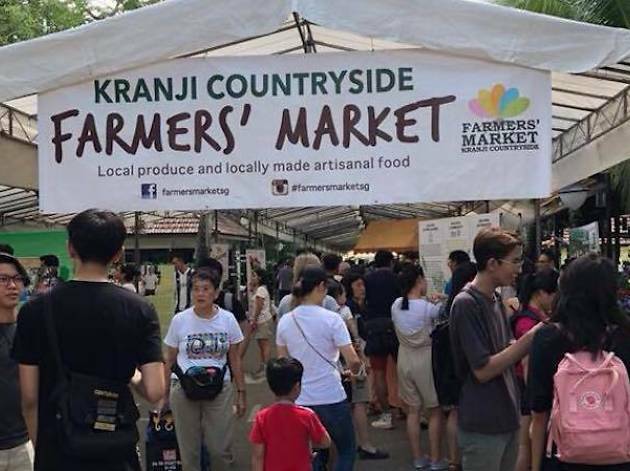 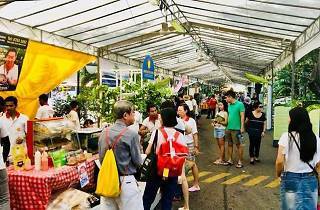 Non-drivers can look out for the shuttle buses that depart from Kranji Mrt Berth 3 to the farmer's market.